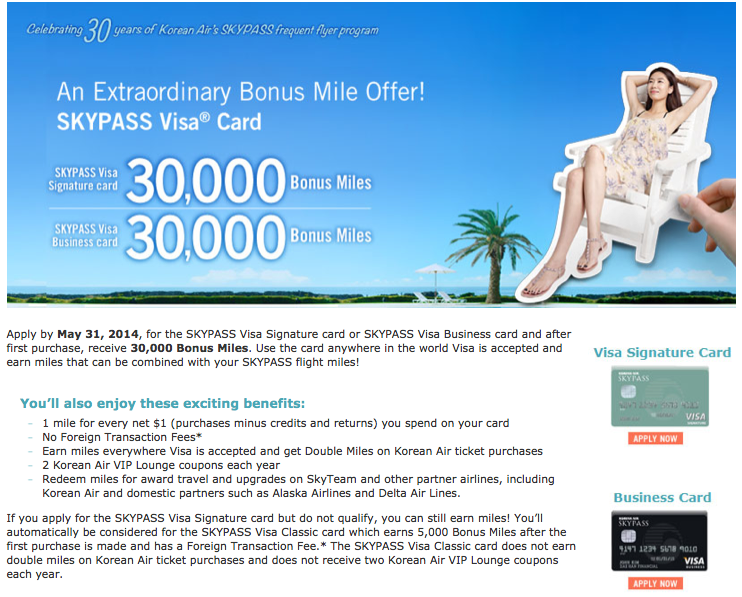 The Korean Air SKYPASS Visa Signature Personal and the SKYPASS Visa Business card are each offering a 30,000 SKYPASS Miles sign-up bonus after first purchase. This is double the card’s usual 15,000 mile bonus and the increased bonus is part of Korean Airlines SKYPASS anniversary promotion. Currently both the personal and business cards are offering 30,000 bonus miles after making the first purchase on the cards. Since there is no minimum spend requirement, this is an easy way to bank 30,000 miles or even 60,000 miles if you get both cards. 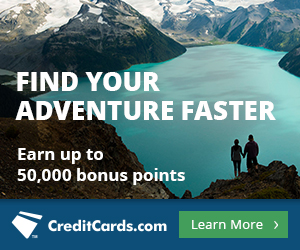 To take advantage of the bonus miles, you have to apply for both cards by May 31, 2014. You’ll earn 30k miles per card after your first purchase, but note that in the past the bonus miles have taken up to several months after the close of the first statement. Redeem miles for award travel and upgrades on SkyTeam and other partner airlines, including Korean Air and domestic partners such as Alaska Airlines and Delta Air Lines. Both the SKYPASS Visa Signature Personal Card and the SKYPASS Visa Business offer the same benefits. On both cards the annual fee is not waived for the first year, and the annual fee is $80 on the SKYPASS Visa Signature Personal Card and $75 on the SKYPASS Visa Business Card. Both of the two cards that offer 30k bonus miles do not have a foreign transaction fee. Similar to other US Bank offers, if you don’t qualify for the Visa Signature personal card you’ll automatically be considered for the lower version and only earn 5,000 bonus miles. Unlike the two premium version of the card SKYPASS Visa Classic card also has a 2% foreign transaction fee. SkyTeam, the partner program of Korean Airlines has 20 airlines that Korean Airline SkyPass miles can be redeemed with including Delta, Air France and KLM. Though, based on its international award chart and award availability, one of the best ways to redeem SkyPass miles is by booking First Class awards during the Off-Peak season. 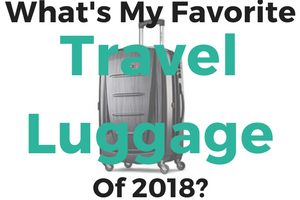 There is often great availability for First Class award seats because most people are looking to book First Class Awards with partner airlines, which Korean Airlines does allow. If you’re looking into flying on a SkyTeam partner airline, there are a few other perks offered when redeeming Korean Air SkyPass miles. For one, you can book either round trip or one-way awards and both reservation types can be on a partner airline or a partner airline and Korean Air. You can book one-way awards for half the cost of round trip awards, but if you do book awards with a partner airline, then the off-peak award price from Korean Air’s award chart applies rather than peak award costs. If you book a round trip at two different award levels, First Class and economy for example, then the higher award price is what you’re charged. For example, if you book a round trip award with a First Class leg and an economy leg, you would be charged a First Class round trip award. To get around this you can book two one-way awards to save miles. Korean Air SkyPass allows two stopovers per round trip, one in each direction. You are also allowed one stopover on one-way awards. Stopovers are the easiest ways to maximize your airline miles and anytime there is an opportunity to take one, you should. You’re not limited to Korean Airlines for stopovers which is a great plus. As long as the airline you are flying with is a SkyTeam Partner, you can add a stopover. Korean Airlines also allows open jaw awards, which means that you can arrive at one destination and return to your originating destination from a different airport. 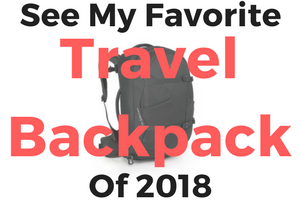 You might be interested in open jaw awards if you want to travel to different parts of the country and it would be more convenient to fly back from a different airport. However when using Korean Airlines miles your open jaw has to arrive and depart from the same country. So if you fly into Montreal, Canada you could have an open jaw by returning home from Toronto, but you wouldn’t be able to return from the United States. If you’re looking to book an award with a non-SkyTeam partner like Alaska Airlines, you have to look up the airline’s individual awards chart on the Korean Air site. Each airline has its own redemption requirements. Non SkyTeam partner awards are a bit more restrictive because you can only book round trip tickets. One-way awards are not permitted on non SkyTeam partner airlines and you cannot combine airlines like you’re able to with SkyTeam partners. Both of the Korean Airlines credit cards are a nice way to earn extra miles after the first purchase, and a great way to earn miles within the SkyTeam alliance. 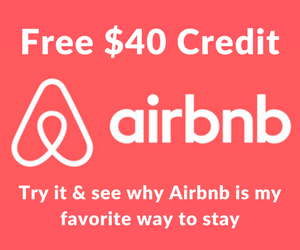 Currently two other top offers without minimum spending requirements include the The US Airways® Premier World MasterCard® 40k mile offer and Alaska Airlines credit card 30k mile offer. However, expect to pay the annual fee on all of these cards that offer the bonus after the first purchase. the cards are bank with US bank which by all accounts the hardest to qualify. do you have any stats of people are reject vs qualifying ? choi, for some people US bank can be notoriously difficult to get approved by. I can’t say for myself since I have only had the Club Carlson Visas, but you can always check http://creditboards.com/forums/index.php?app=creditpulls to see some stats on approvals and scores.